Based on Bill O'Reilly and Martin Dugard 's best seller comes this shocking thriller starring Rob Lowe and Ginnifer Goodwin . 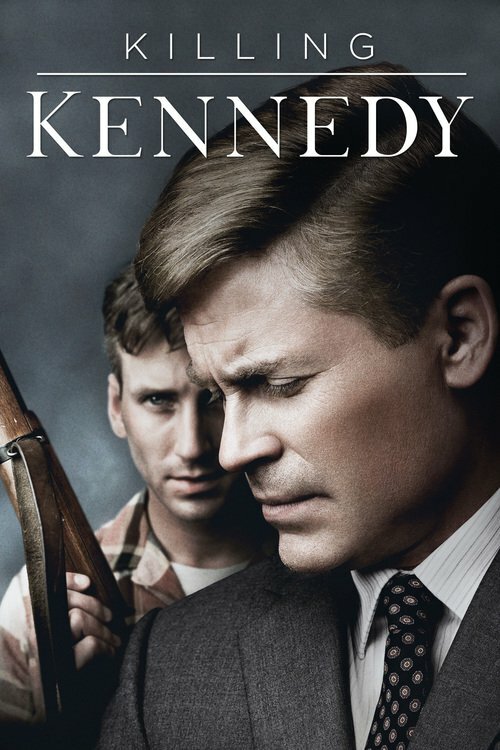 As John F. Kennedy (Lowe) rises to become U.S. president, a former Marine grows disillusioned with America. When their paths ultimately cross, the course of history is changed forever as seen in this mesmerizing film about the assassination of JFK - and its chilling aftermath.